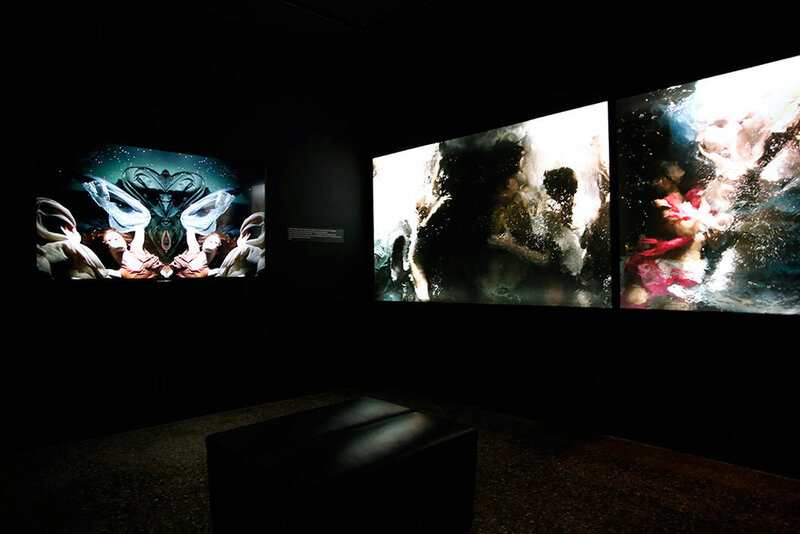 A Gallery presents "Art Interest"
Using the ultimate symbol of beauty, the flower, artist Christy Lee Rogers challenges us to let go and dive underwater with her to a world of wonder, movement and color. 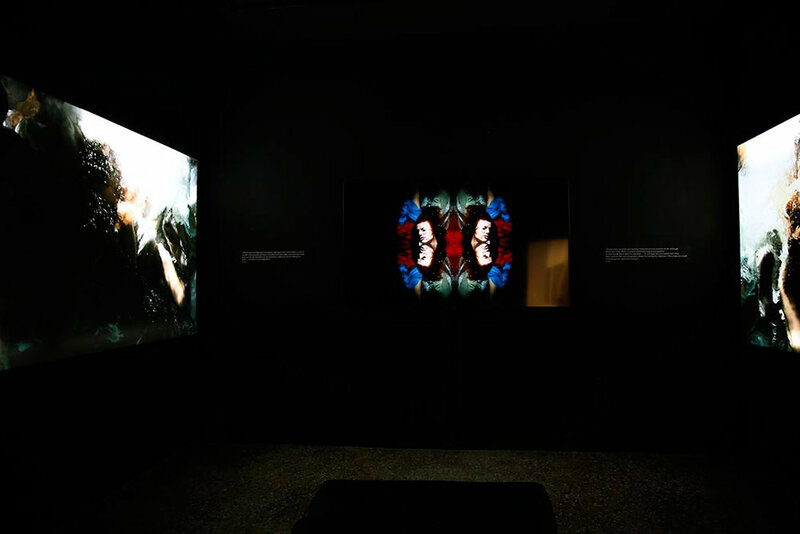 In her newest collection Hybrids, Rogers depicts hybrid human bodies crossed with South African and Hawaiian indigenous flowers; photographed underwater in her distinctive technique and style that have earned her International recognition. 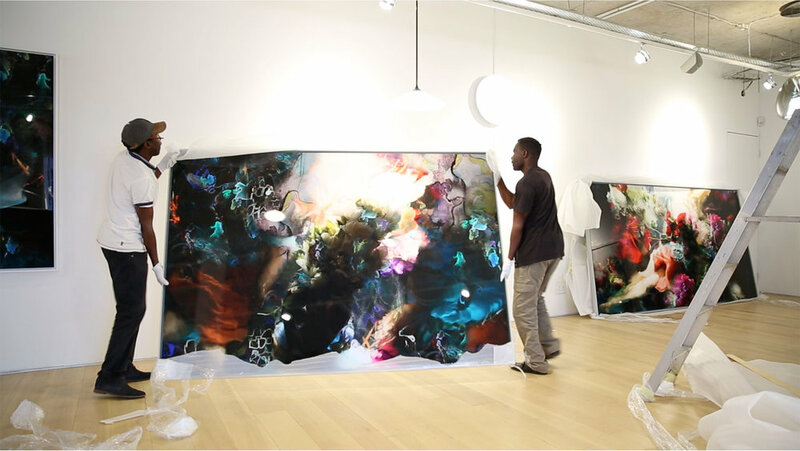 And for her first hybrid of photography and painting, the collection will also include several of her hybrid watercolor and acrylic paintings blended into final photographs. Inspired by Impressionist painters like Vincent van Gogh, Claude Monet; Baroque artist Jan Davidsz de Heem and contemporarily pop artist Takashi Murakami, Rogers uses the flower as a powerful symbol of hope and freedom.